Wow! That was so much fun. 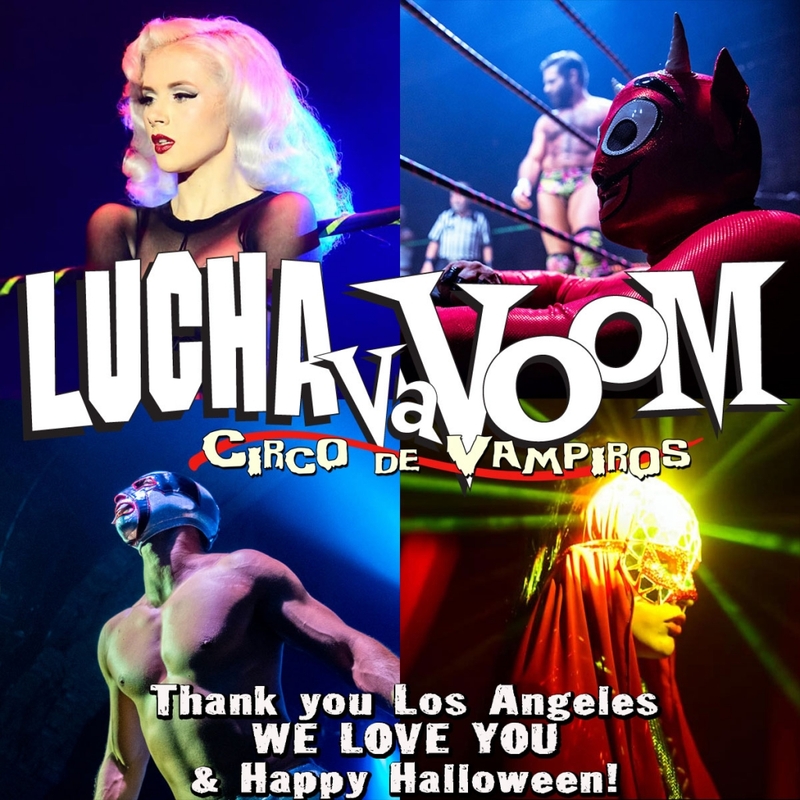 Huge thank you to everyone who starred in, worked on and most importantly came to our sold out Halloween spectacular “Circo de Vampiros’ and made the last two nights such a awesome and fun time! We love you all!! 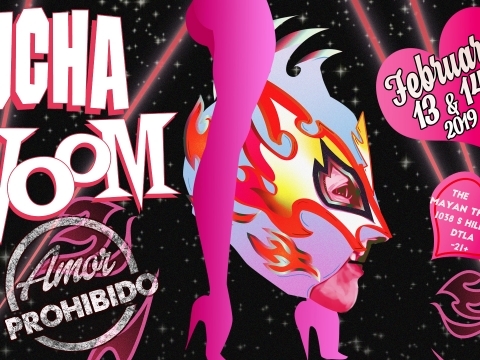 Previous Previous post: Thursday SOLD OUT!